Thomas Roberts founded online real estate agent comparison service Which Real Estate Agent in 2012. He saw an opportunity to help homeowners better assess their local agents and achieve greater sales outcomes by compiling information on individual agents’ sales performance. Without access to an independent, data-driven real estate agent comparison service, Australian property sellers lacked the tools and insights to make informed agent decisions. Many were choosing agents at random, or selecting the first agent they met because it was the easiest option. Thomas, who had previously worked in private equity, corporate strategy, technology and property, used his IT and business building experience to develop a solution – and Which Real Estate Agent was born. Which Real Estate Agent was the first Australian company to make all individual agent performance information freely available to everyone. 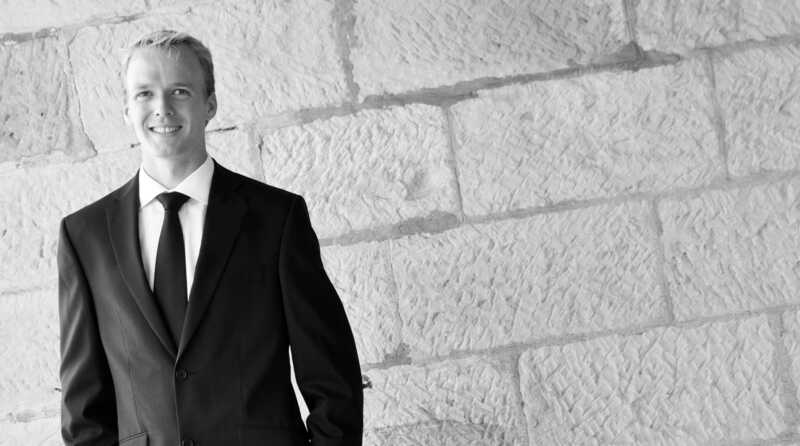 Thomas specialises in property, real estate agent selection, strategy, corporate finance, ecommerce and private equity. He has a Masters degree in Applied Finance and Investment.